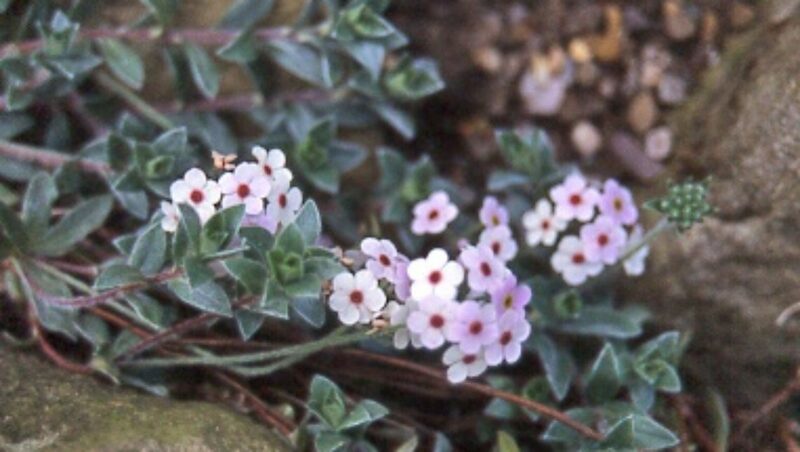 There are few alpine plants which flower in the depths of winter. Those that do are precious and N. romieuxii is one of the best. N. romieuxii is a small bulbous perennial. Its leaves are dark green and measure 3-16 cm tall. 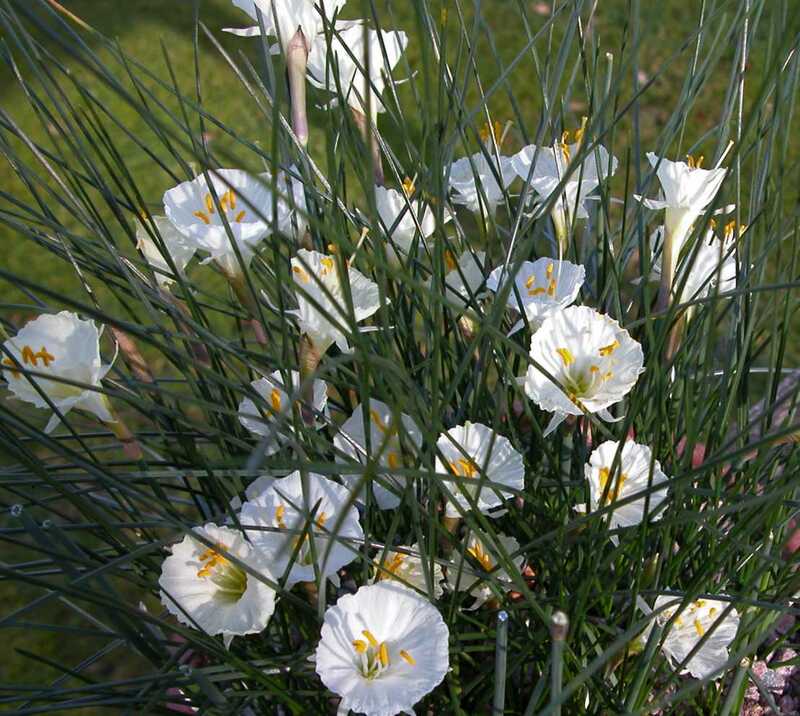 The stems typically grow to a height of 9 cm and are topped by a solitary flower. 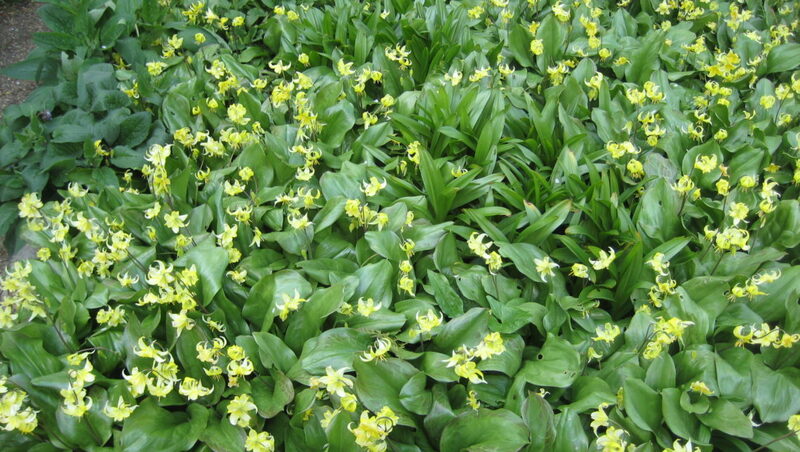 Flowers range from pale to mid yellow in colour. The subspecies romiexii grows in the cedar and oak forests of the Middle Atlas mountain range in Morocco. Two clones are commonly cultivated: both multiply rapidly. 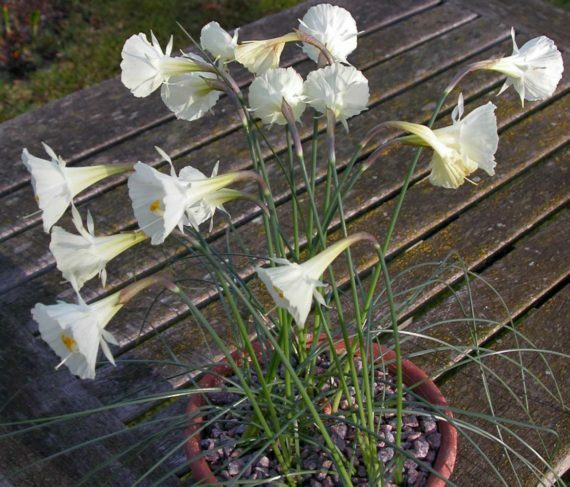 The first, ‘Joy Bishop’, (named after a member of the Society) is the earlier and smaller flowering of the two. It is usually in flower by mid-November and continues into early February. The second, is ‘Julia Jane’. It flowers a month later and continues well into February. It is the taller, larger flower. Strong winter gales can leave ‘Julia Jane’ a little dishevelled. A useful growers’ tip to help it recover is to pull the stems together and shelter it from the wind. Subspecies albidus is found in the Rif mountains (northern Morocco). Its flowers are paler than subsp. romieuxii witha greenish tint. The coronas (‘bells’) of the flower are usually longer and narrower. 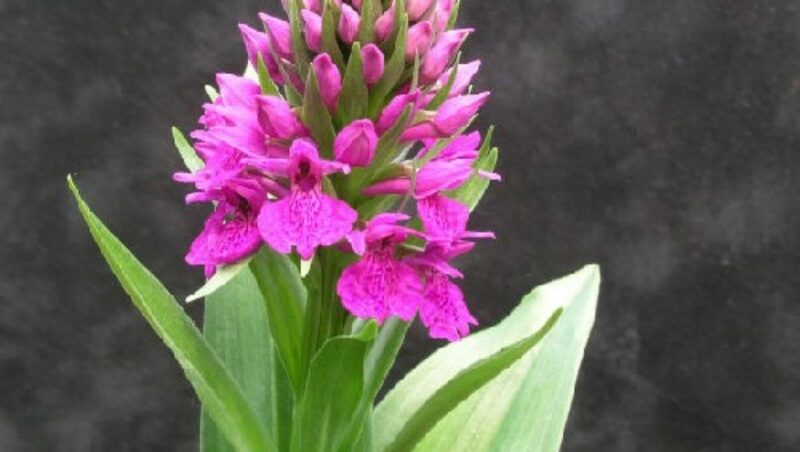 The variety zaianicus, was found in the Zaian mountains on the northern, seaward side of the Middle Atlas.It is immediately distinguished by the tall stems and reflexed leaves, so that the flowers stand clear of the foliage. This is a very hardy species. It can withstand temperatures down to -15°C while in full flower. That said, the bulbs need complete desiccation in summer which is difficult in an open garden. 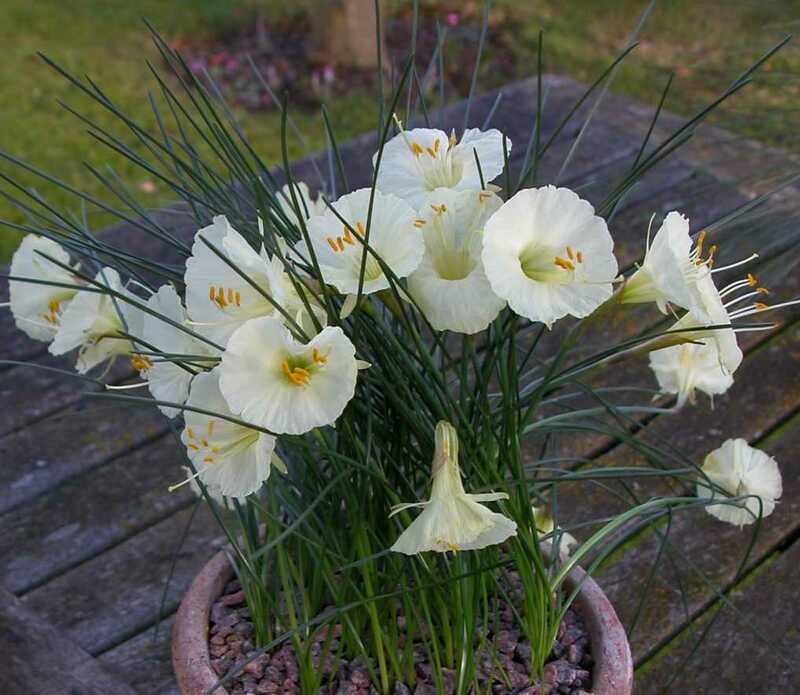 It’s best to grow N. romieuxii in an alpine house or bulb frame. Leave it to dry off thoroughly in summer. Repot into fresh, gritty John Innes No.3 at the start of August. Water generously and keep the compost moist until growth starts. In the absence of frost, you could also water with a dilute feed every two weeks during winter.